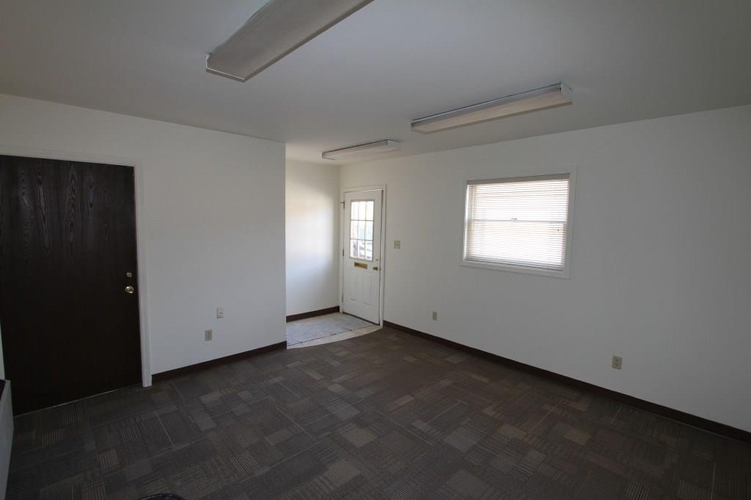 2 Room updated office space for lease with separate entrance. Private entrance, freshly painted, electric included. Tenant pays telephone & Internet. Newer carpet. 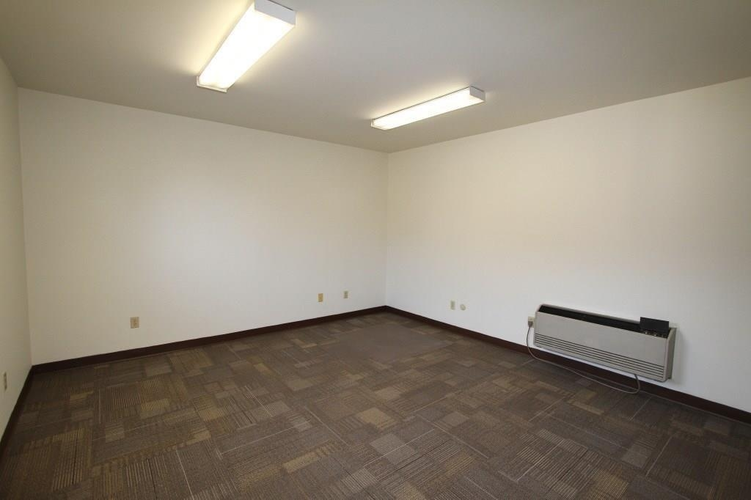 One room is 15 x 12, second room in 12x 12. Directions:South 9 (Harrison Street) to Franklin (1st street north of circle) turn east to office on left. Listing provided courtesy of Bowers Property Group, LLC.